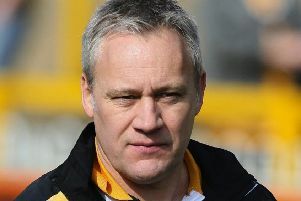 HUNSLET’S FIRST league defeat of the season was “one that got away”, according to coach Gary Thornton. 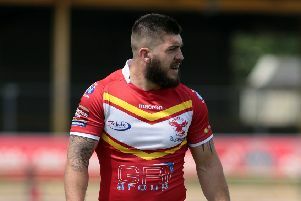 THEY COULD not have asked for a better start to the league season, but the going is about to get tougher for on-song Hunslet. 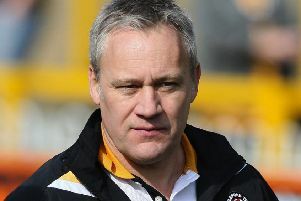 HUNSLET ARE out, but boss Gary Thornton has urged his players not to be down. 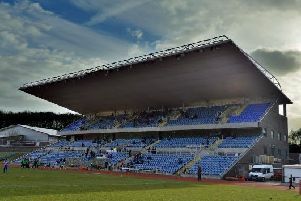 UNBEATEN HUNSLET will get a good indication of their current form when they play host to Halifax in the Coral Challenge Cup tomorrow (3pm). 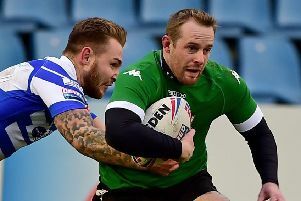 HUNSLET’S latest impressive win was marred by a long-term injury to their in-form captain. 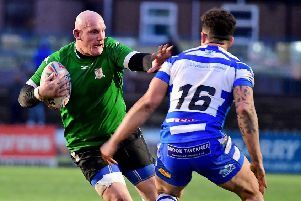 TABLE-TOPPING HUNSLET must go into tomorrow’s visit of Coventry Bears (3pm) “confident, but not complacent”, coach Gary Thornton says. 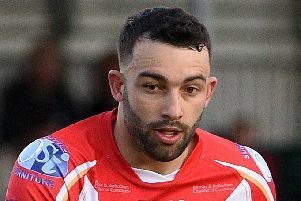 HUNSLET’S 1895 Cup tie at home to Workington Town has been chosen for live coverage on the Rugby Football League’s Our League website. 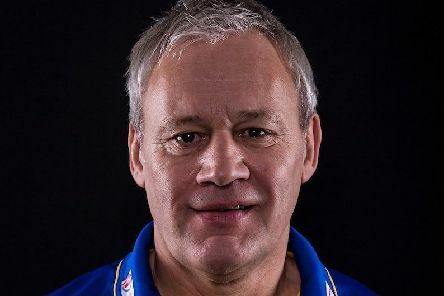 A STRONG defensive effort was what pleased coach Gary Thornton the most from Hunslet’s latest win. 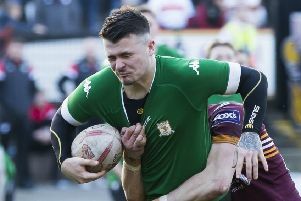 TABLE-TOPPING HUNSLET’S players have been urged to “take it on the chin” if opposition teams try to wind them up. 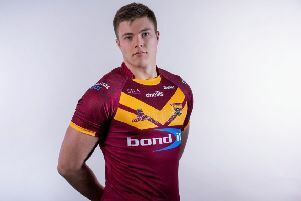 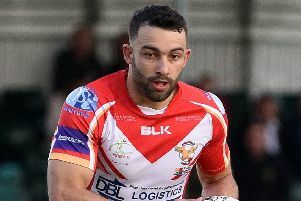 HUNSLET ACHIEVED a coup by bringing in highly-rated youngster Jon Luke Kirby on loan from Huddersfield Giants – and he reckons both himself and club will benefit from the arrangement. SOME “HARSH words” secured Hunslet’s eventually comfortable passage into the fourth round of the Coral Challenge Cup, coach Gary Thornton has revealed. 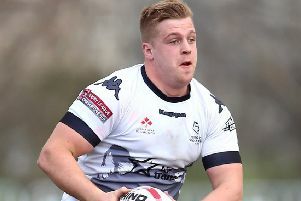 Hunslet recovered from an early fright to ease into the fourth round of the Coral Challenge Cup. 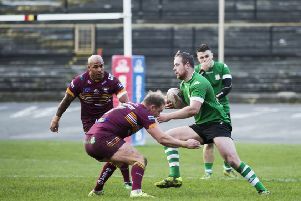 PROFESSIONALISM IS the “key word” for Hunslet going into tomorrow’s Coral Challenge Cup third round clash with visitors West Bowling (3pm). 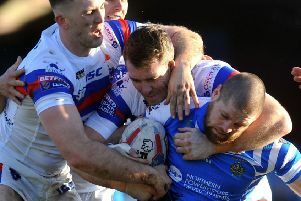 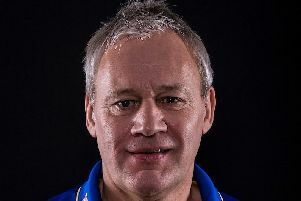 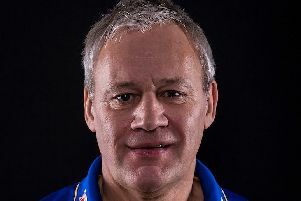 IT IS very early days, but Hunslet are top of Betfred League One with a game in hand on most of their rivals and coach Gary Thornton feels they are making good progress. 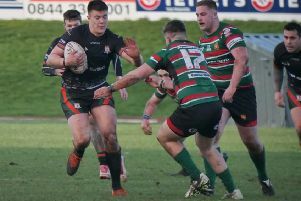 Hunslet went top of the fledgling Championship table after thrashing West Wales Raiders yesterday. 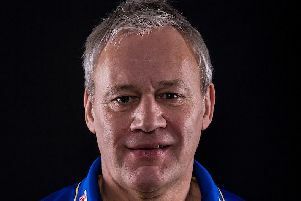 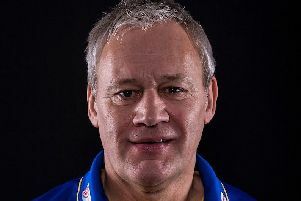 HUNSLET COACH Gary Thornton has issued a stern warning about complacency ahead of tomorrow’s visit of West Wales Raiders.